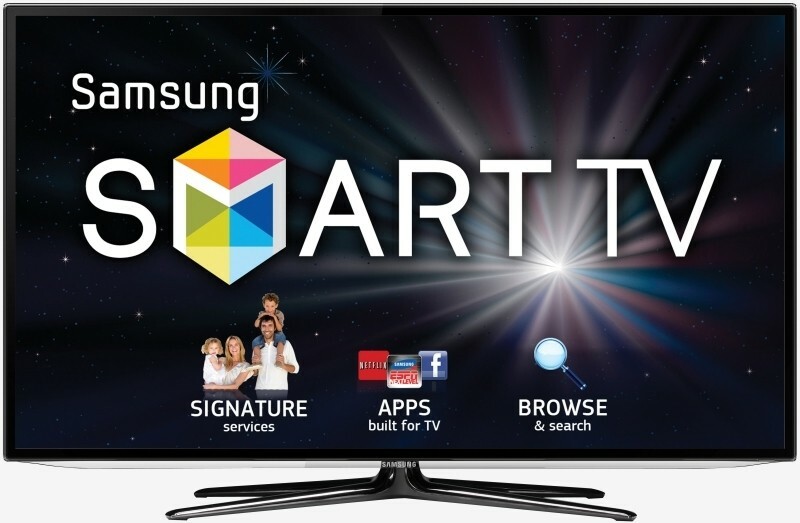 Samsung’s entire 2015 smart TV line will be powered by its homegrown, Linux-based operating system known as Tizen. Won Jin Lee, Executive Vice President of the Visual Display Business at Samsung Electronics, said building their smart platform around Tizen is a groundbreaking step towards a much more intelligent and integrated system. As Samsung correctly points out, the way society consumes entertainment has evolved and now includes multiple devices and endless content from a variety of sources. One benefit of Samsung’s smart TV software will be its ability to automatically search for and connect to nearby Samsung mobile devices, making convergence seamless and further pushing the idea of the multi-screen experience. Users will also be able to watch TV and live broadcasts on their mobile devices while on their home network, even if their television is turned off. Tizen was touted as the answer to Android and iOS although its rollout hasn’t exactly gone according to plan. As of writing, we’re still waiting for the first Tizen-powered smartphone (consumers and manufacturers alike are both afraid of leaving the comforts of Android and iOS). Samsung has pushed Tizen out to several of its smartwatches and a few of its digital cameras but it’s worth pointing out that Samsung isn’t the only one with a dog in the fight. The Tizen Association enjoys a wealth of big-name members including Intel, LG, Panasonic, Orange, Vodafone and Sprint that would all like to see the mobile OS take off in a big way. Whether or not Tizen becomes the next big thing remains to be seen and naturally, not everyone is convinced.